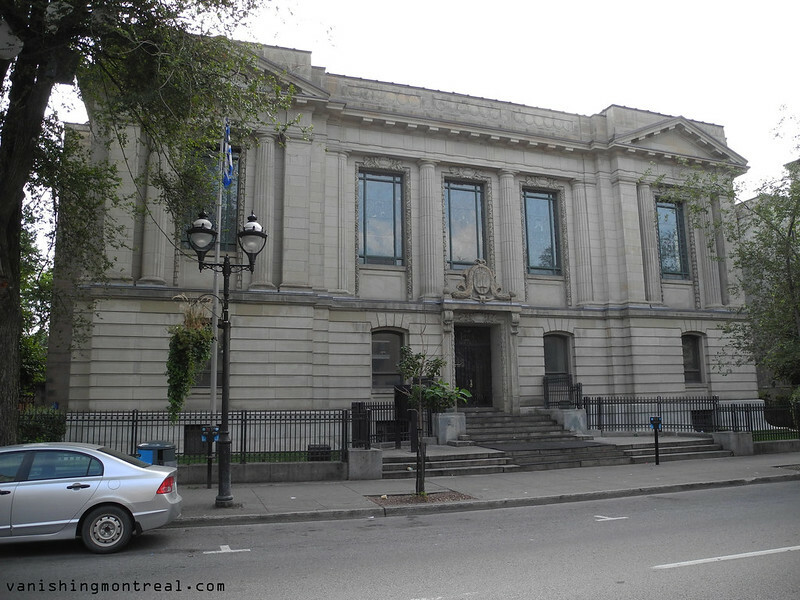 The Saint-Sulpice library on St-Denis street has been vacant for over a decade. It's a solid, gorgeous building no one seems to know what to do with it. I have an idea but it's too "out there." La bibliothèque Saint-Sulpice sur la rue St-Denis est vacante depuis plus d'une décennie. C'est un solide, magnifique bâtiment personne ne semble savoir quoi faire avec. J'ai une idée, mais elle est trop radicale. So, what's your idea? Grow op,brothel, or perhaps something more appropriate like a museum devoted to the Habs. That building would make a nice residence! but do billionaires want to live downtown in Montreal? I suspect not. My idea would be a interior garden and make it a public space. Add a big skylight (like a greenhouse) on the rooftop, for sunlight, and voila a beautiful public space.